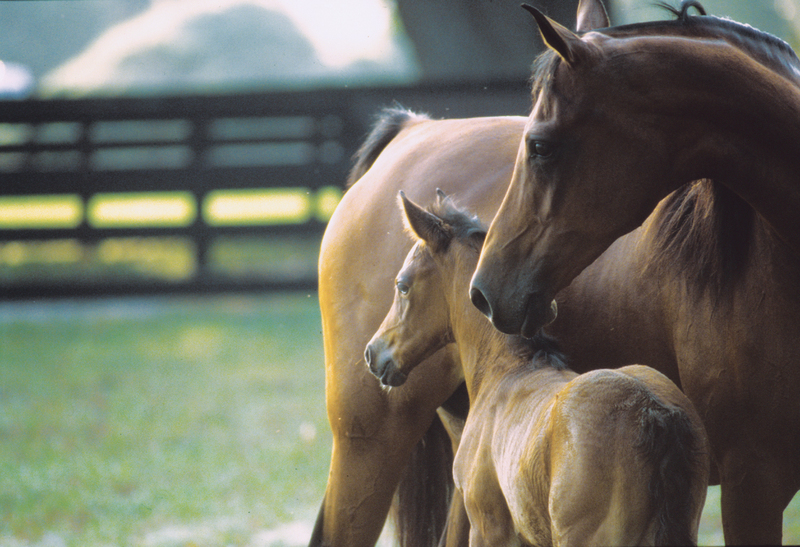 The Repeat Broodmare Analysis Plus is for mares that have been previously analyzed either as a Broodmare Analysis Plus. The report includes all the features of the Broodmare Analysis Plus report however includes the analysis of new stallions that may have entered stud and reflects any changes in pedigree patterns or commercial considerations that may have occurred. You may enter a maximum of 18 characters.